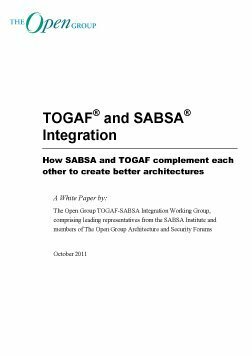 This White Paper provides a comparative analysis of the two frameworks that describes where DoDAF products can be employed throughout the TOGAF ADM phases to develop a visual, integrated model of an architecture. 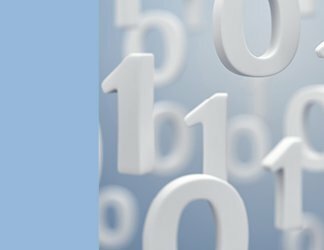 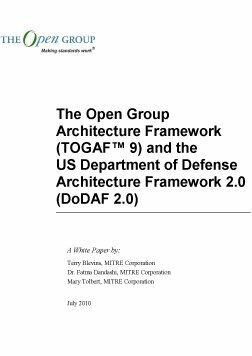 The intended audience is the DoD architect who can benefit from a formal methodology to guide architecture efforts and result in a quality architecture description in a DoD-compliant format, and the TOGAF architect who can benefit by a formal set of defined models to capture output for each of the ADM phases. 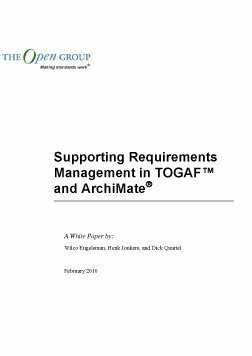 This document provides the architect with a map of the specific DoDAF 2.0 model that should be produced or consumed in a specific phase of TOGAF 9 with enough context to understand the fundamental concepts of both DoDAF and TOGAF.